To provide a professional friendly service with honesty and integrity, at a competitive price and we are experienced to know how to deal with issues that arise effectively and efficiently. What type of residential properties do we manage? We manage all types of residential property and the management team is supported by our property management accounts department. We pride ourselves on giving a very personal and highly professional service. We believe that good communications with tenants and clients is vital to the smooth running of the properties we manage, creating trust that all issues will be dealt with expeditiously..
How will we find your tenants? Roy Barrett Lettings, enjoys an excellent reputation locally, with many would-be tenants and potential landlords being recommended to us by other agents and solicitors and our office is in a Prime Town centre location. What does our letting service include? 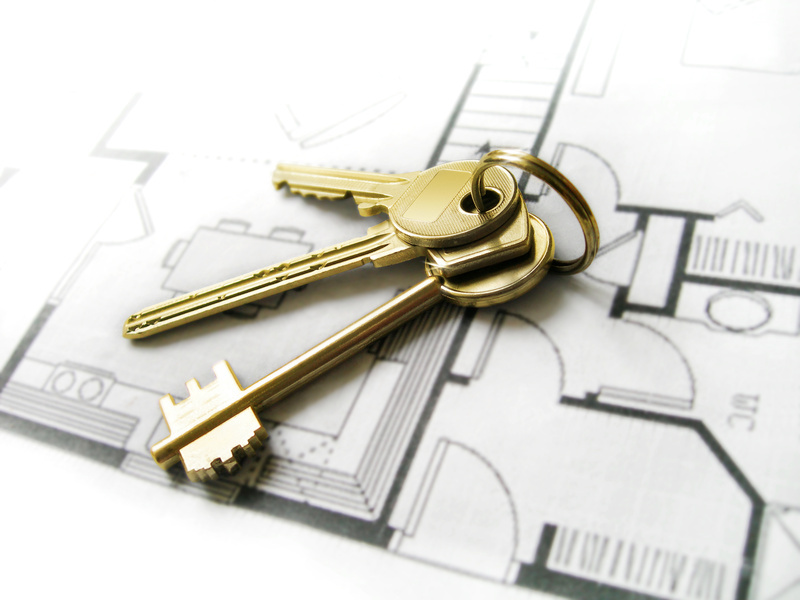 Holding a deposit (subject to current statutory control) with Government Approved Scheme. Notification of council/utility companies, etc. What management services do we provide? If you require a landlords information pack and any further information please do not hesitate to contact us on 01258 475151. Established in 1991 Roy Barrett Estate Agents has an exceptional reputation for Valuing, Selling & Letting Property in the Heart of The Beautiful Blackmore Vale & North Dorset Area.